This vintage guide to the intricacies of Victorian needlecraft features step-by-step instructions for mastering an array of techniques and patterns. 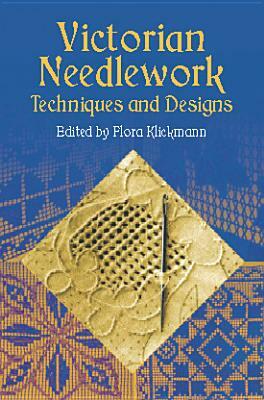 Featured projects include Bulgarian, Catalan, Hungarian, and Baro embroidery; a lesson in netting; hemstitching; making fringes; Berlin wool-work; Rhodes embroidery and punched work; reticella lace; and beads and beadwork. Approximately 87 black-and-white illustrations.